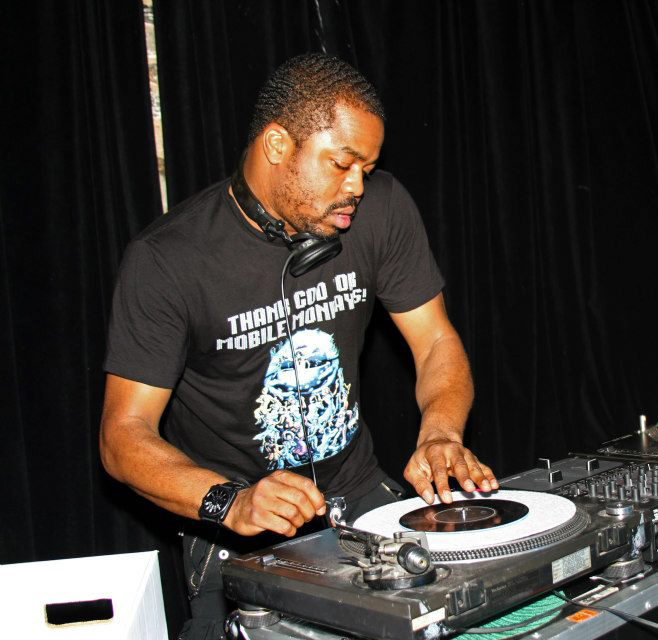 Just Blaze, is an American hip hop record producer from Paterson, New Jersey. Blaze is also the CEO of Fort Knocks Entertainment. He is most well known for producing Jay-Z songs on the albums The Blueprint, The Blueprint 2, and The Black Album. His production can also be found on Eminem’s 2010 album Recovery. Blaze appears in the video for the third single from Recovery entitled “No Love”, which he also produced.